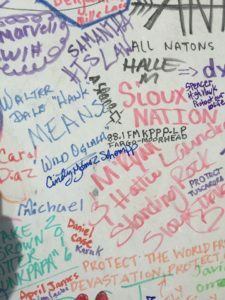 News from Sacred Stone Camp. 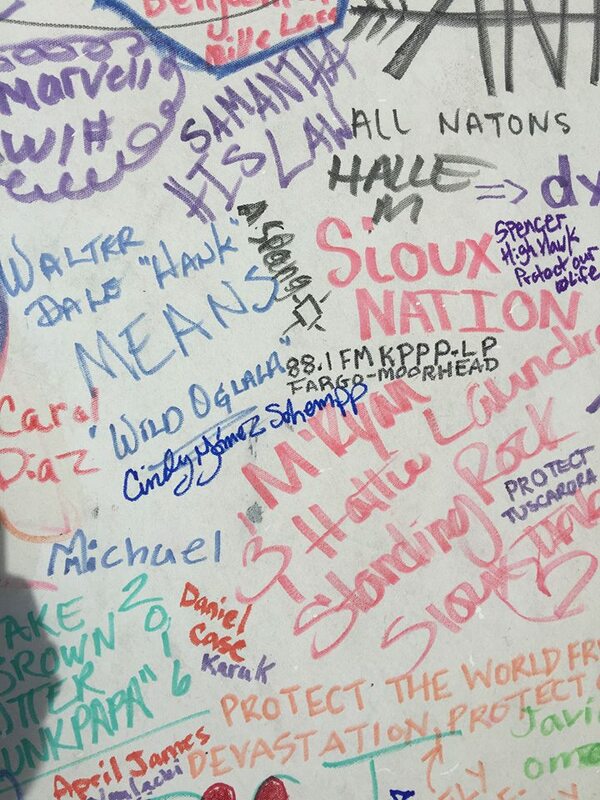 KPPP-LP 88.1 reporters spent the weekend at Sacred Stone Camp and will bring you up to date news and personal testimonies of the water defenders #StandingWithStandingRock from the front lines. Hear from: City of Fargo Liaison to Native American Commission -Willard Yellowbird, North Dakota Human Rights Coalition – Barry Nelson, CA Congressman Raul Ruiz [House Committee on Natural Resources, Subcommittee on Indian, Insular, and Alaska Native Affairs], Candidate for congress in ND Chase Iron Eyes, Standing Rock Sioux Tribal Councilman Dana Yellow Fat and Mexican activist Jackie from PODER.